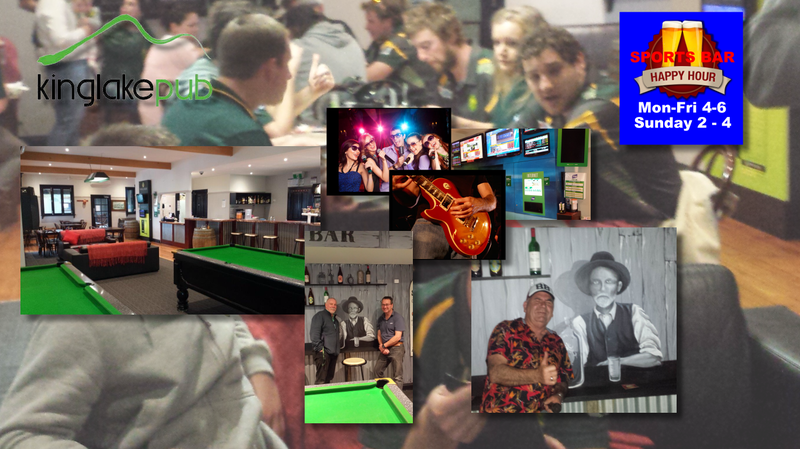 Harry’s Sport Bar is the Social Hub of The Kinglake Ranges and plays host to a whole host of functions and events. 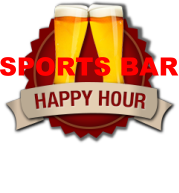 From social gatherings, Firday Night Pool Competition, Regular Karaoke and Live Music, TAB sports betting facilities and much more. Bistro and Bar Menu meals available. Steak Sandwich $16.00 – Toasted with bacon, cheese, onion, lettuce, tomato & sweet chilli sauce. Served with chips. Chicken Burger $16.00 – Chicken tenderloin, bacon, cheese, onion, lettuce, tomato & mayo. Served with chips.